Foto del Giorno#4 – Family Distractions!!! » Lizzy in Rome!! 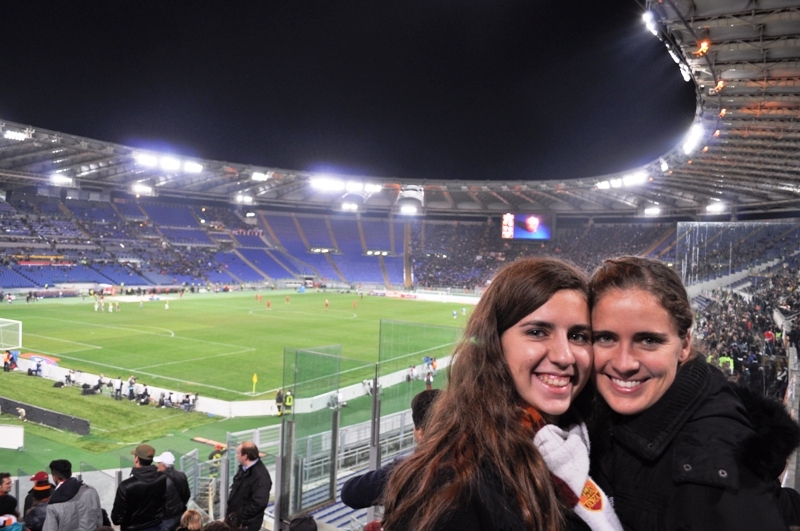 My sorellina (little sister) brought some much needed good luck to the stadium!! Published November 30, 2012 at 800 × 531 in Foto del Giorno#4 – Family Distractions!! !